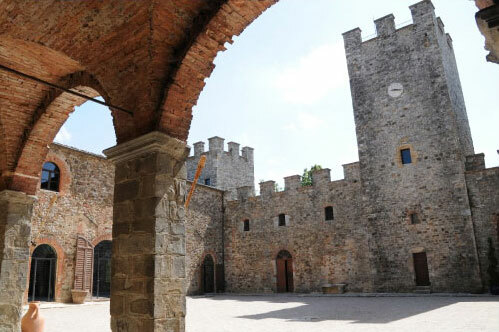 Castello di Modanella is an amazing 12th Century castle located in the heart of the Tuscan countryside. 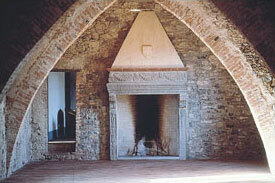 The estate spans over 645 hectares in the province of Siena. 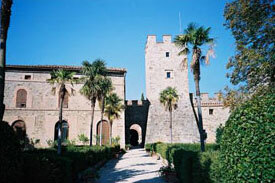 Castello Di Modanella has a small church, beautiful converted Tuscan farmhouses which will be the accommodation for our guests and a large swimming pool. 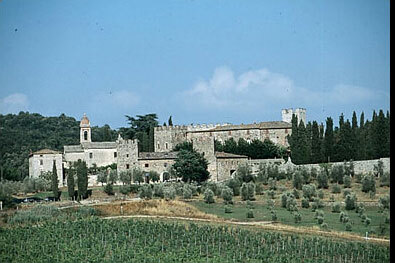 Castello Di Modanella has fabulous views of the estate's vineyards, countryside, olive groves and woodlands. 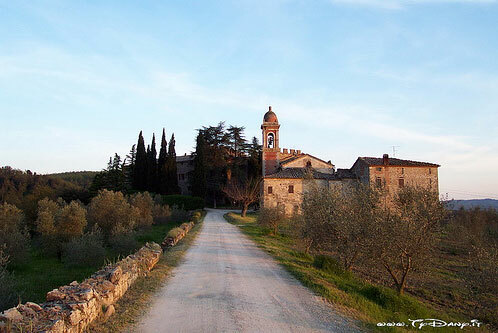 The estate produces their own fantastic wine and olive oil but you won't have to take our word for it as you will sample the great taste over the wedding weekend. 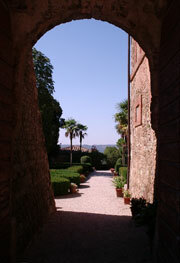 Castello Di Modanella is a great base to explore the spectacular scenery of the Tuscan region around Siena. For more information on what to do in the locality visit Things to do page.